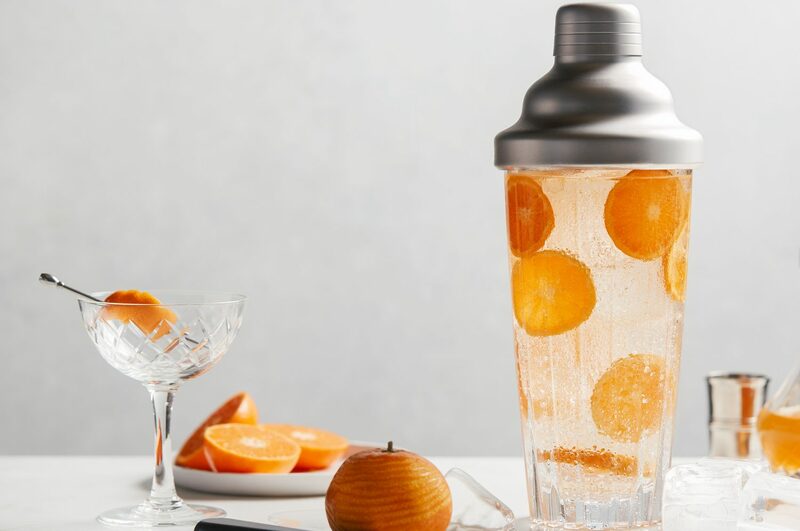 It’s like taking a mixologist with you, minus the moustache and suspenders. Tangerines are a little sweet, a little tart, and totally delicious. 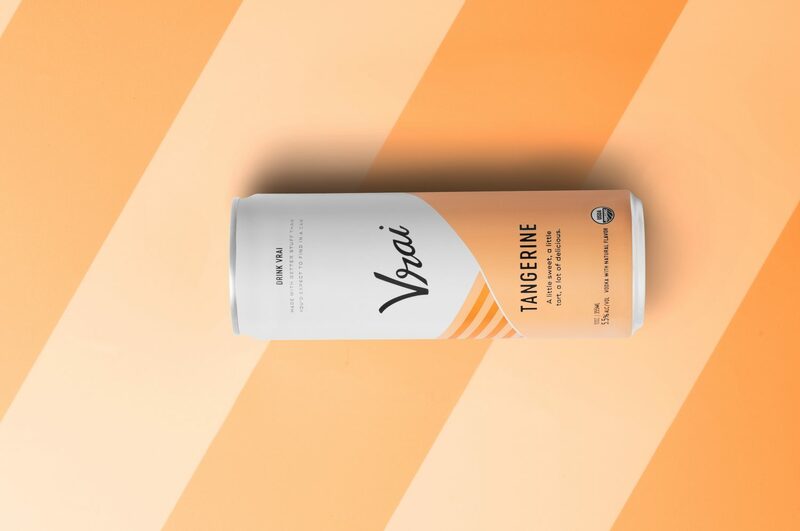 We’ve crafted this intricately balanced drink using only the highest quality natural tangerine flavor, reverse osmosis water, organic vodka and sugar, and then put it in a can. 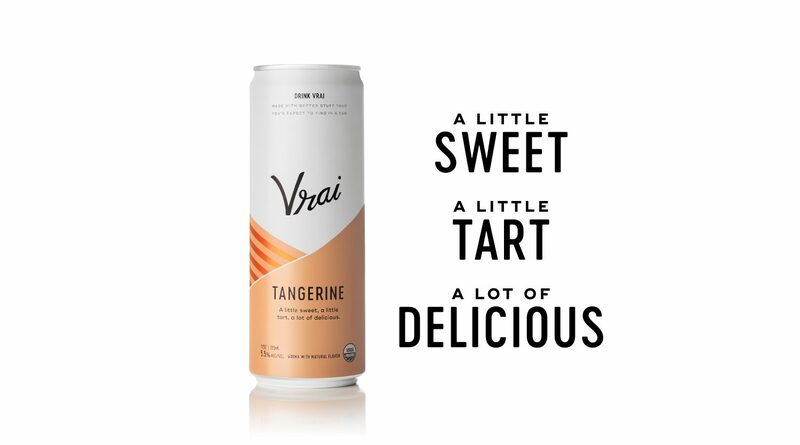 It's like we captured the summer sun in a can, only not really, because that’s impossible.